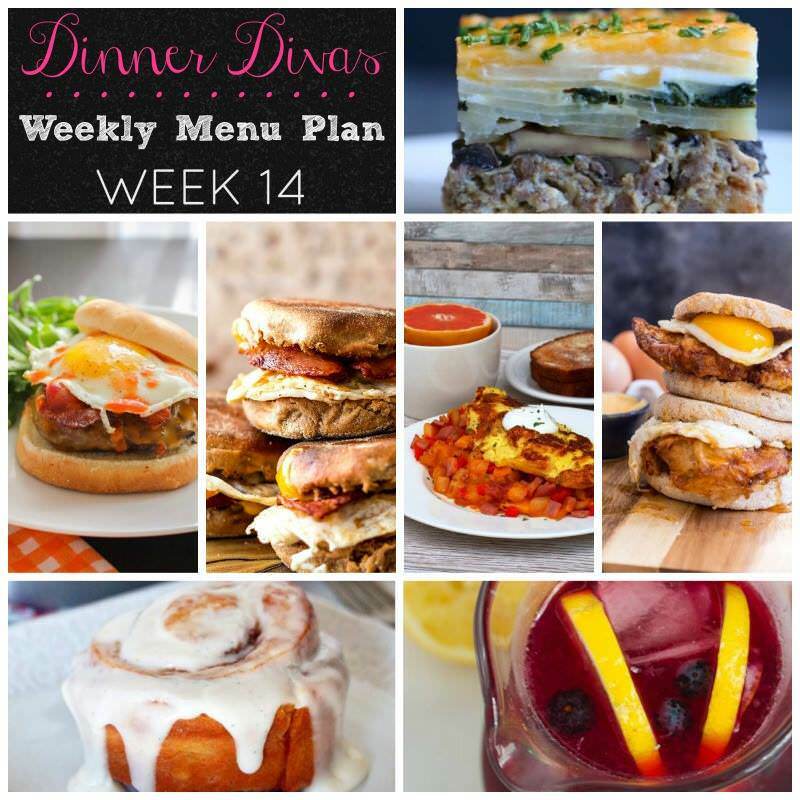 Weekly Menu Plan Week 14 is all about breakfast for dinner! 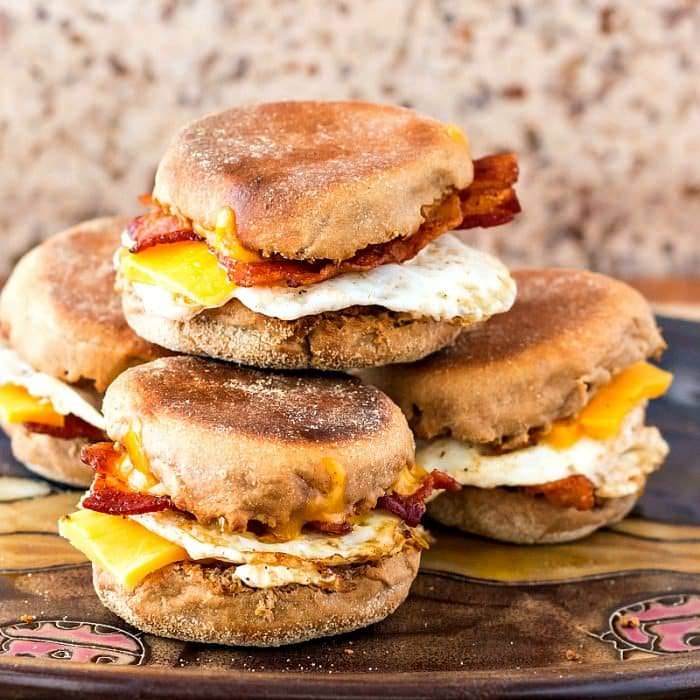 Delicious breakfast sandwiches that and casseroles that hearty enough for dinner, with all the comfort of a hot breakfast! 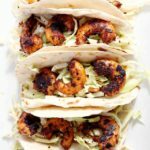 I’ve been looking forward to Weekly Menu Plan Week 14 for awhile now. Why? 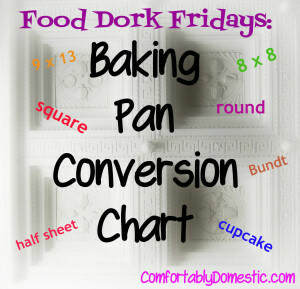 Because this week, the Dinner Divas are all about Breakfast for Dinner! Being the non-morning person that I am doesn’t mean that I don’t love really great breakfast food. I prefer breakfast food be served a little later in the day. Not that I don’t love a big stack of chocolate chip buttermilk pancakes or buttery, cinnamon sugar encrusted pumpkin churro waffles in the morning. I just prefer it to be mid-morning! Thus, Breakfast for Dinner is a huge hit at our house. Bacon Slayer and Son #2 prefer light sausage gravy ladled over whole wheat buttermilk biscuits with a side of scrambled eggs. My kindred Sons #1 and #4 are all about eggs any style, so long as bacon is a factor. Son #3 is partial to Slow Cooker Apple Cinnamon Steel Cut Oats to break his fast. Me? I love mixed berry baked french toast casserole, but in reality? Smoothies are more my speed until my mind wakes up. Just another reason why I wish that I liked the taste of coffee. Coffee would make the whole fuzzy-cotton-brain feeling until I fully wake up so, so much easier. Thank goodness that our Weekly Menu Plan Week 14 makes Breakfast for Dinner is A Thing! All of the goodness of breakfast…just not quite so early in the day. Monday starts the week with this Chicken and Egg Sandwich with Hot Honey Butter from Susan/Girl in the Little Red Kitchen. 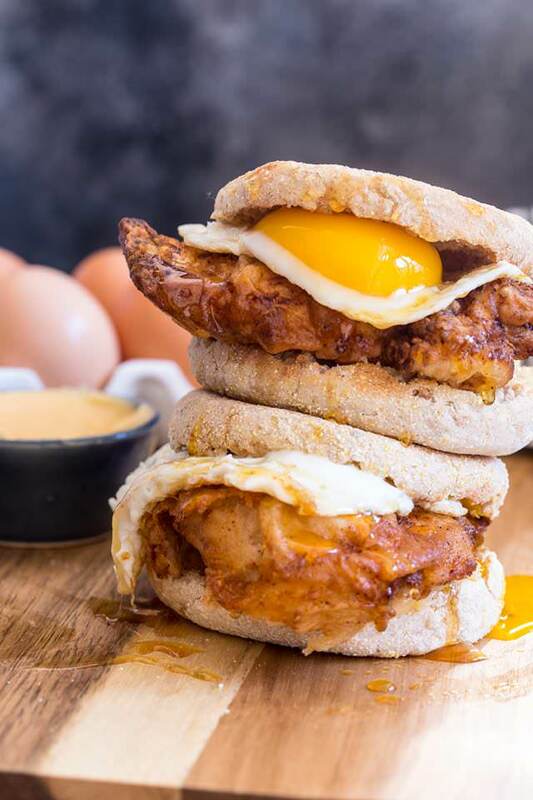 Perfectly seasoned buttermilk fried chicken on a toasted English muffin slathered with spicy honey butter, and topped with an egg cooked over easy. Just look at that glorious, sunny yolk! Sarah/The Chef Next Door brings her yolk game with The Best Ever Bacon, Egg and Cheese Burger. 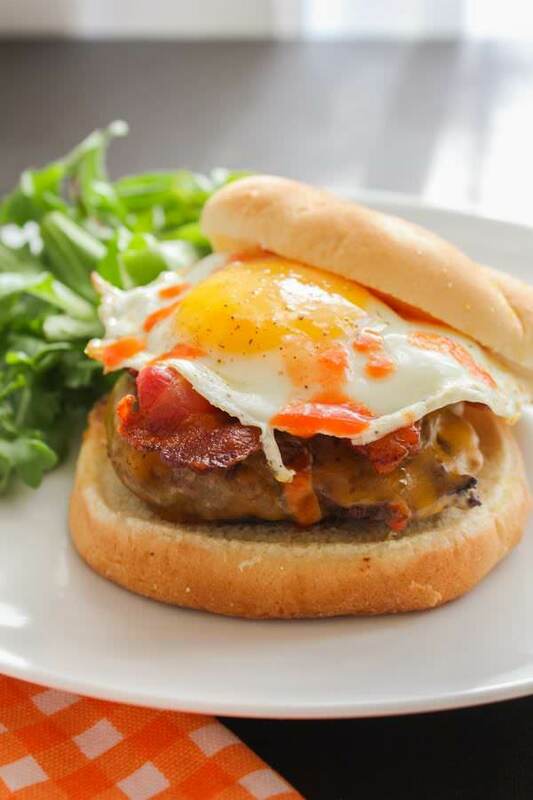 A thick, juicy hamburger topped with sharp cheddar cheese, bacon, and a soft friend egg beautifully merges breakfast with dinner! A few shakes of sriracha sauce tie it all together. We would be remiss in creating a Breakfast for Dinner menu without a really great breakfast casserole. 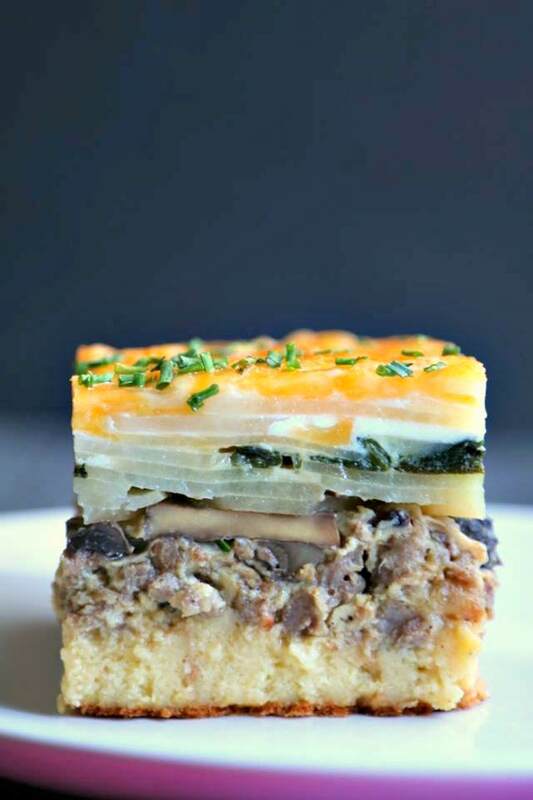 Cheryl/Pook’s Pantry brings us just that with her Idaho Potato Breakfast Casserole with Sausage, Spinach and Mushrooms. 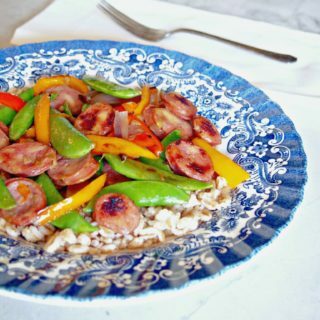 I’m a big fan of one dish meals, and this one is a well balanced winner that the family is sure to love. 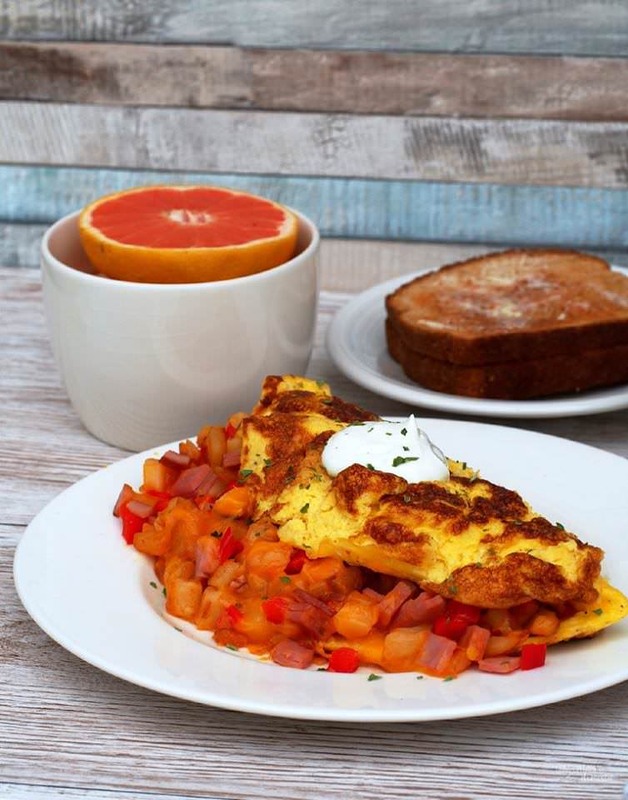 Speaking of balance, my Farmer’s Omelet hits all of the major food groups with the tasty punch of salty ham, tender potatoes, sweet bell peppers, onion, and plenty of cheese. Wrapping it all up a fluffy egg jacket is just good policy. This omelet is hearty, balanced, and built to satisfy. With all of the great breakfast sandwiches this week, we can count on to Jenni/Pastry Chef Online to walk us through making Whole Wheat English Muffins to serve them on. Don’t let the thought of making homemade English muffins be intimidating. 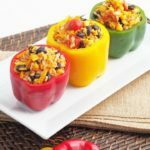 You’ll be surprised at how easy they are to prepare! Jenni is a most excellent teacher. 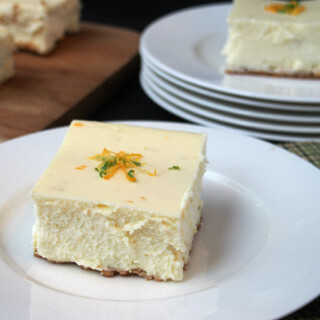 She shows how to make these little beauties from scratch in only 45 minutes! 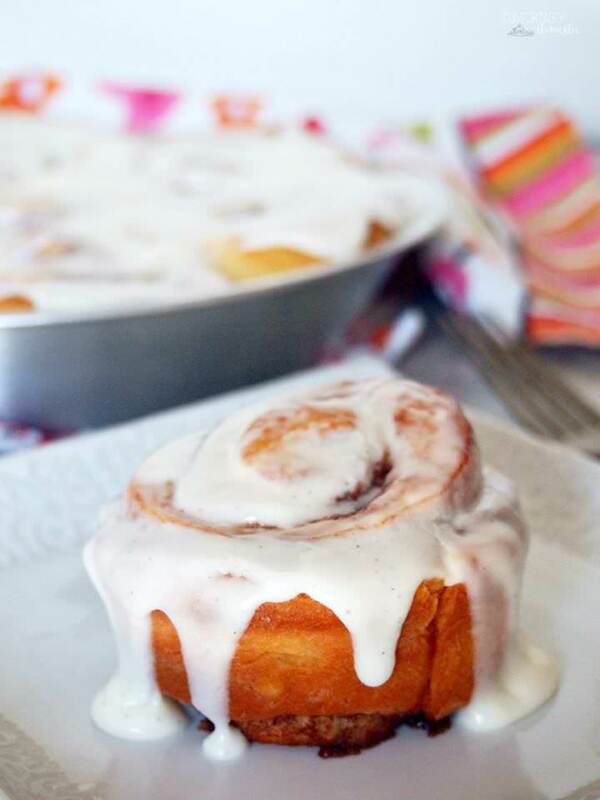 For a little romp on the sweeter side, try my Vanilla Latte Cinnamon Rolls. 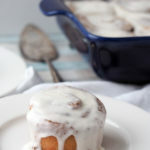 I developed this recipe for my BFF Jeanne, to fuel her love of vanilla lattes and warm cinnamon rolls. Soft sweet dough filled with butter and cinnamon sugar, then topped with a ridiculous the perfect amount of gooey cream cheese icing. My cinnamon rolls are requested more often than my delicious pies for bake sales and pot lucks, so you know that they’re good! 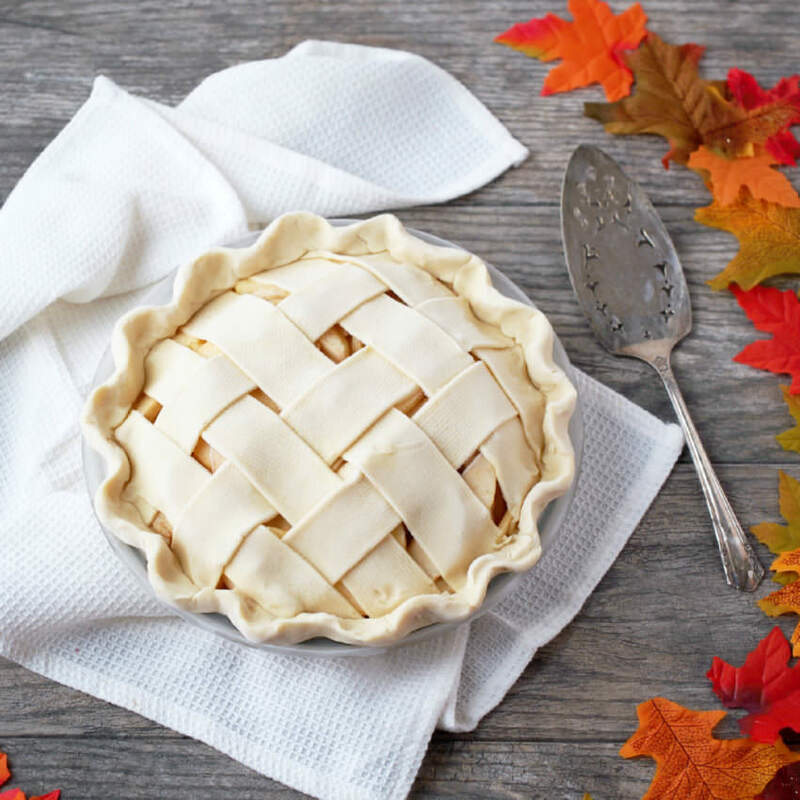 Go ahead and indulge a little on the weekend. I promise not to tell! 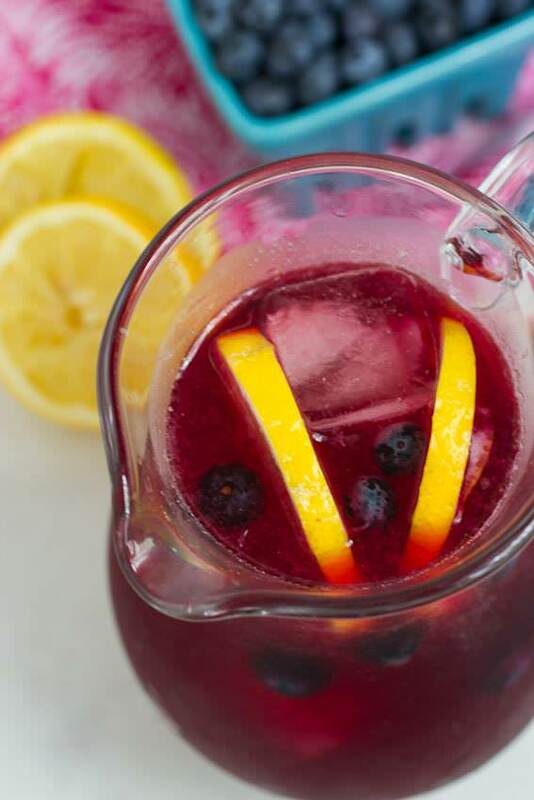 Quench your thirst all week long with Susan’s Blueberry Hibiscus Lemonade. Fresh blueberries, lemons, and hibiscus syrup make this one refreshing sipper that comes together in less than ten minutes. I could drink this lemonade every day and twice on Sundays. You should too. 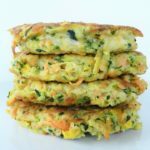 Try the Breakfast for Dinner – Weekly Menu Plan Week 14! 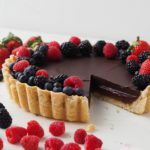 I’d love it if you came back to comment and let us know what you think! 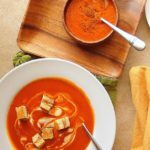 What other themes or recipes would you like to see in our Weekly Menu Plans? We aim to please!